Led Zeppelin. . HD Wallpaper and background images in the Led Zeppelin club tagged: photo. 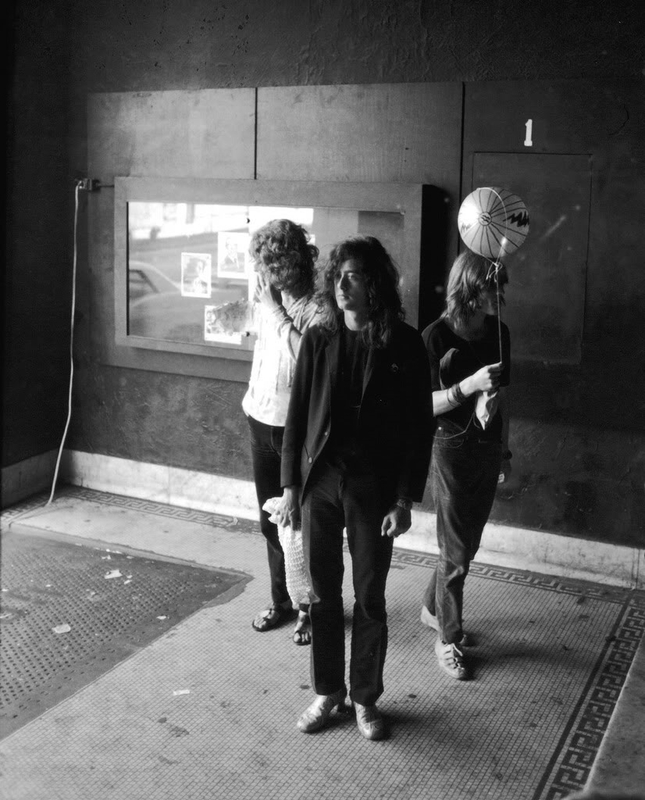 This Led Zeppelin photo contains street, city scene, urban setting, and business suit. There might also be sign, poster, text, chalkboard, fedora, felt hat, homburg, stetson, trilby, boater, leghorn, panama, panama hat, sailor, skimmer, and straw hat.